The state of North Dakota has received $3 million from the Federal Election Assistance Commission. The money was approved by Congress. It can be used for such things as election security or new voting systems. 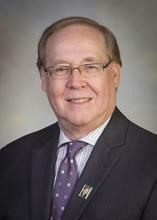 Secretary of State Al Jaeger said for North Dakota, he will be asking the 2019 Legislature to use that money to upgrade North Dakota’s voting system. A group calling itself “North Dakotans for Citizen Voting” has submitted petitions to get a Constitutional measure on the November ballot. 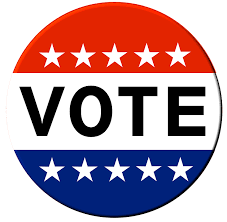 Supporters say it will strengthen the state’s Constitution on who is eligible to vote in any North Dakota election, laying out that only state residents can vote. 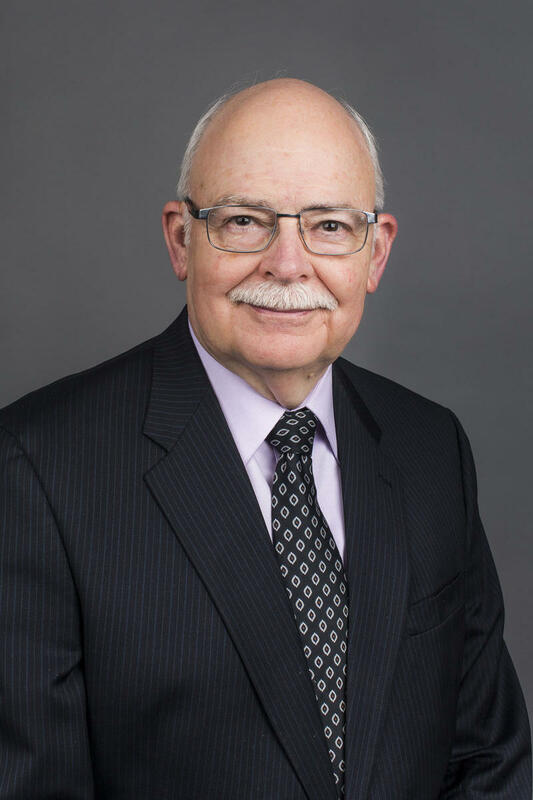 "While the Century Code does state that you have to be a citizen and a North Dakota resident, the Constitution is ambiguous," said group chairman Gary Emineth. 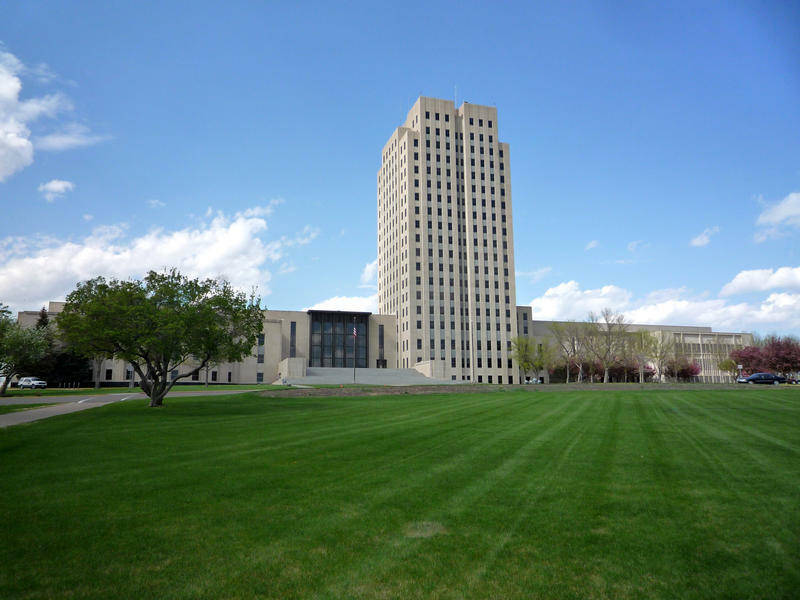 North Dakota voters may be asked to make some changes to the state’s Constitution concerning who is eligible to vote in North Dakota elections. Article II already states you have to be a resident of the US and of North Dakota to vote. 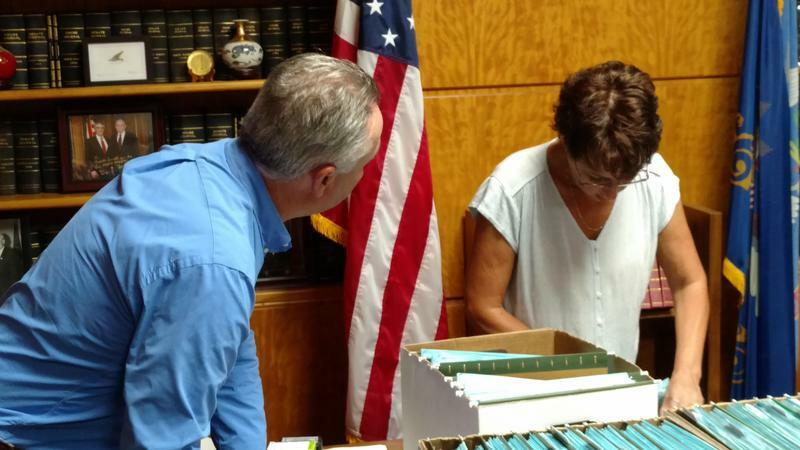 But the chairman of the sponsoring committee, former state Republican Party chairman and GOP State Senate candidate Gary Emineth said the proposed amendment would further clarify who can vote, and in what elections. In 2017, the North Dakota Legislature was asked to fund new voting machines. The Legislature declined. And that means North Dakota is using the same voting system it purchased back in 2004. "That's a long life span for technology," said Deputy Secretary of State Jim Silrum. Silrum said the current machines use the Windows 7 operating system. Windows no longer supports that system, and Silrum said the counties have had to cannibalize their existing machines to have some that still work. In North Dakota, we’re seeing a trend toward fewer polling places. "That's been a trend since the 1950s," said Deputy Secretary of State Jim Silrum. "Even in 1980, we had over 1200 polling places. In 2016, we had just over 400." Silrum said a big reason for that has been the rising costs of elections. "Not only do you have poll workers that must be in every polling location, you also have voting machines," Silrum said. "You also have assistive voting technology for people with disabilities to vote privately and independently." Secretary of State Al Jaeger is hoping the state Senate will restore funding for new voting machines and new electronic poll books. Jaeger proposed a $6 million expenditure to replace the voting machines, as well as another $4 million to have electronic poll books in all the counties. But the House nixed both items. Jaeger said the current voting machines were purchased in 2004 as part of the federal Help America Vote Act. He said the counties have had to cannibalize existing machines for parts to keep some of the machines running. The Legislature will be considering some changes to North Dakota’s “Voter ID” laws that supporters say should be acceptable to the courts. A federal judge struck down the law – saying it created an undue burden for Native Americans. The old law used to allow a “voter affidavit” for any voter who didn’t have an ID. That part of the law was removed in the 2013 Session. But because Judge Daniel Hovland said North Dakota didn’t have a “fail safe” way to let individuals without ID vote, the state allowed the affidavits in 2016. The state House has rejected a measure to buy new voting machines. Secretary of State Al Jaeger had asked for a $9 million appropriation to replace the current machines – which he says were already obsolete when the state bought them back in 2003. Money to buy them came from the “Help America Vote Act” – but Jaeger says that federal money was a one-time appropriation. North Dakota’s Secretary of State says it’s time to replace the state’s voting machines. Al Jaeger has asked the 2017 Legislature Jaeger has asked for a $9 million appropriation for that. He says the current machines were first used in 2004. "Even at that time, though the equipment came in fancy new boxes, the technology was already aged," Jaeger said. "We're now at a point where the voting system is not being supported any more." Jaeger said counties have had to cannibalize some of their devices for parts, to keep some machines running. Secretary of State Al Jaeger said it’s time to replace the state’s voting machines. And he’ll be asking the 2017 Legislature to pay for them. Jaeger said the current machines were purchased in 2004, to comply with the “Help America Vote Act.” And he said at that time, those weren't the most up to date devices. "But everybody in the nation was buying election equipment," Jaeger said. "We had to do that. And qwe had certain deadlines to meet."